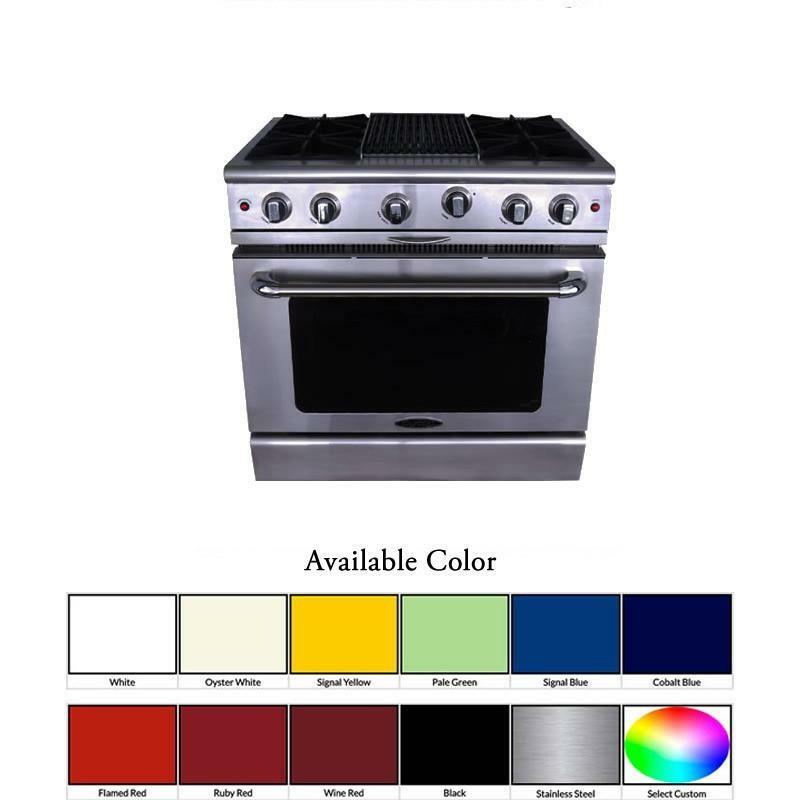 Capital Culinarian Series 36" gas range. 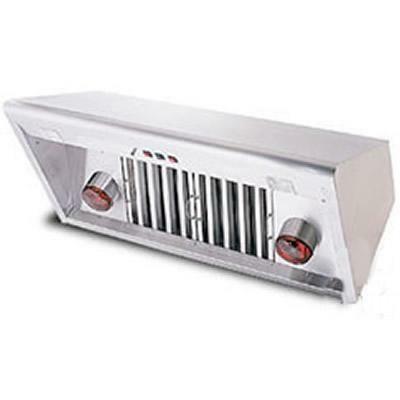 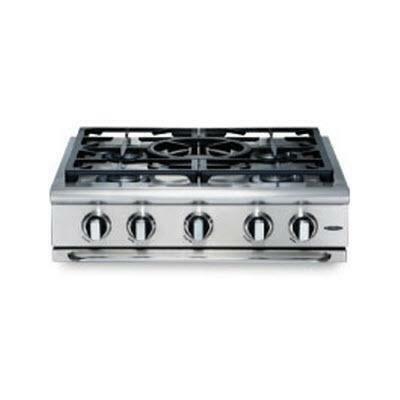 This range features 4 open burners with 12" BBQ girll. 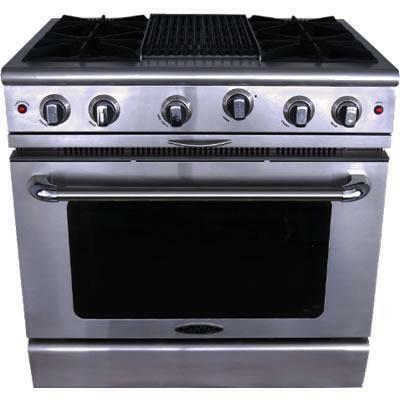 It alos features convection bake, broil and full extension drip trays on EZ-Glides™.